To cap off our 2011 Halloween series, I've got a final treat from one of our alumni. 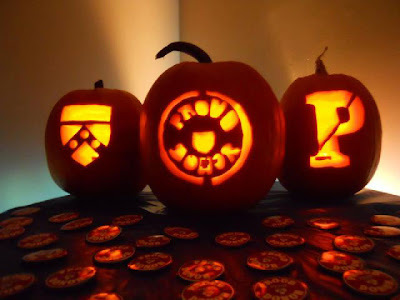 Take a look at this great pumpkin carving handiwork from Penn alum Dennie Zastrow! Be sure to check out this Penn carved pumpkin too!